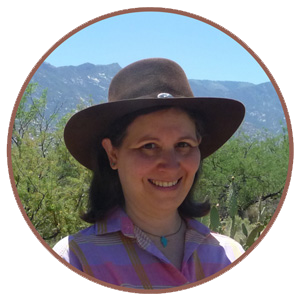 "Reading is a joy for my kids, and to swing in a hammock on a lazy summer day reading a good book just goes with summer." Schools nowadays often give reading and math assignments that students are required to do during their summer vacation. My school in Massachusetts had lists of books for each grade level, starting at Grade 3, and students had to choose 2 books to read and then complete 2 of the tasks from another list to show they’d read them. When school resumed in the fall, the work was collected, discussed in a Language Arts class, and a notation was made on students’ report cards if they had completed the assignments. Talk about taking the fun out of summer! I looked at the list of books each year and very few of them were appropriate for my ELLs. Even though each grade level had books at a range of reading levels, most were still too difficult for any but the most proficient ELLs. It was a shame, because it’s very easy for ELLs at the lower levels of language proficiency to lose the gains they made in English during the school year. 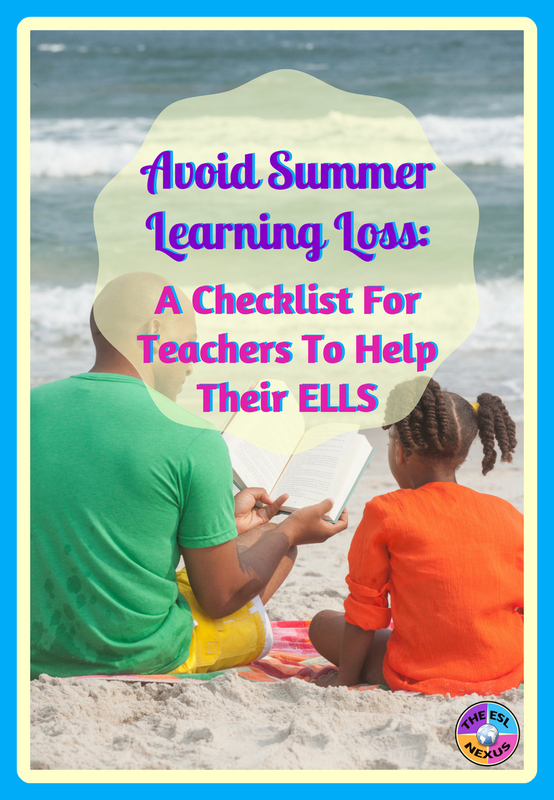 If the members of their families aren’t using English at home, it’s almost unavoidable that ELLs will regress during the long summer vacations that are the norm in the U.S. Plus, many ELLs visit relatives in their native countries (or their parents’ native countries, since many ELLs, like the majority of mine, are born in the U.S.) and spend several weeks using their native language and no English at all. What can be done to mitigate this? In our #ELLEdTech chat yesterday, lots of online programs, websites and apps were recommended. You can use the hashtag #ELLEdTech to search for the chat and find the 15+ tools that were recommended. In addition, several suggestions to help teachers present a summer learning program to their students were offered. 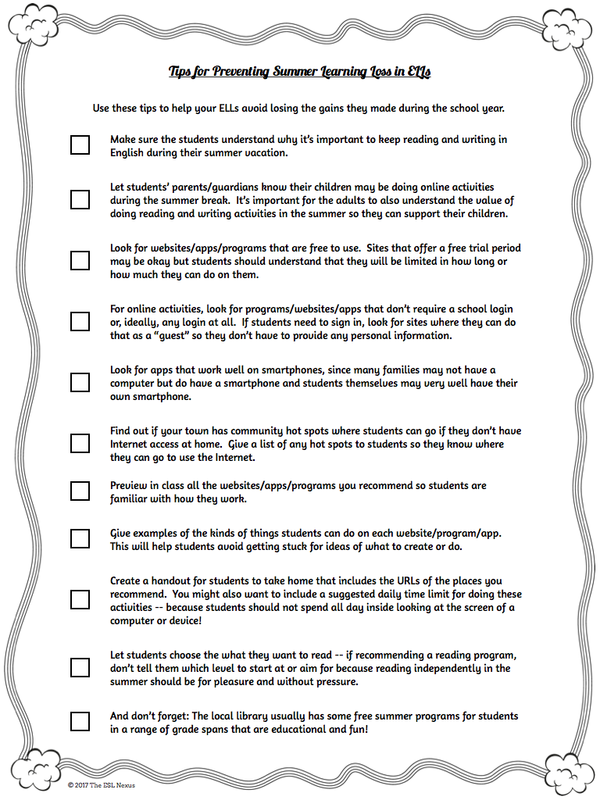 I’ve expanded on those ideas and created a checklist that you can use to help you organize learning opportunities for your students during their summer vacation. You can grab your free copy HERE. 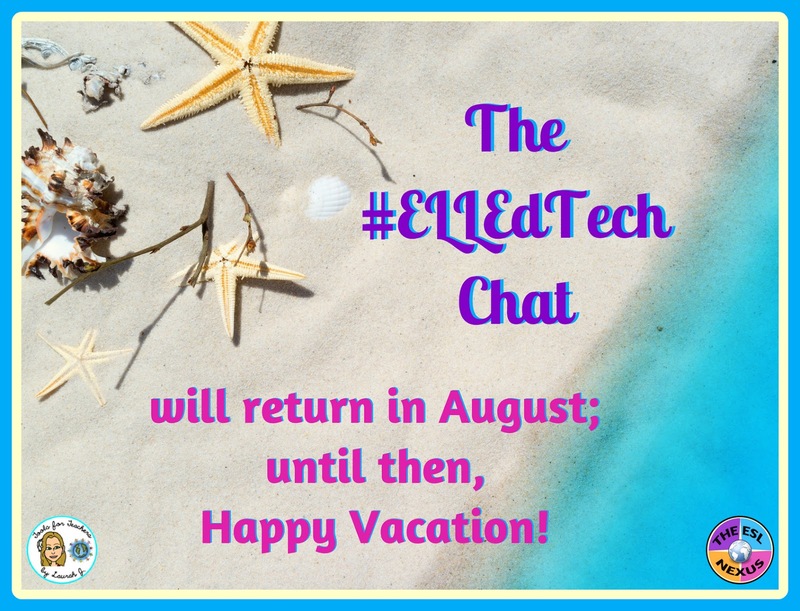 Since we're approaching the end of the school year and students will be on vacation for a couple months, at least if they're in the U.S., Laurah and I have decided that the #ELLEdTech chats will also take a break in June and July. We will be back the second Sunday in August for another year of discussing how technology can help ELLs. Finally, on a completely different note, if you’ve been reading my blog for a while you might notice that it has a new look. I’ve given it a makeover and my blog is, finally, mobile friendly. Hooray! It should be much easier now to read it on a smartphone or tablet, if you’re inclined to do that. I still have a few tweaks to make but I am very pleased with how it’s turned out and I hope you like it as much as I do. Thanks for your continued interest in reading about my ideas on educating English Language Learners!